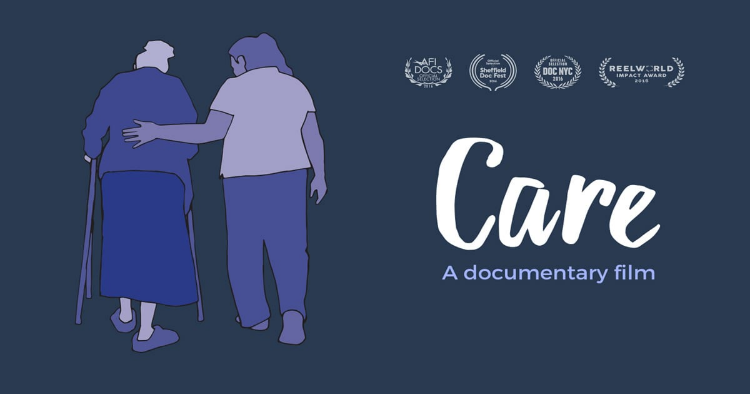 We’ll kick off on Thursday, Nov. 15 at 6 pm with a screening of the documentary “Care,” followed by a panel discussion with advocates and the documentary’s producer. The screening will be in the Amado Recital Hall at the University of Pennsylvania. The following day, we will have panels on the politics of care, tackling hard issues of ideology, social movements, and policy, and the economics of care, focusing on critical issues of labor, inequalities, and the structure of caregiving. We will convene in Stiteler Hall, beginning at 9am, and end with a keynote by economist Nancy Folbre of the University of Massachusetts. With the aging population and millennials’ children increasing the demand for care in years to come, now is the time to address the current caregiving crisis. Domestic and care work for children, the elderly, and the disabled, is one of the fastest growing occupations in the United States, and also one of the most precarious jobs. These jobs disproportionately employ women of color and immigrant women. Low pay and inconsistent hours mean that many of these workers live in poverty and rely on public assistance. Besides low pay, nannies, housekeepers and home care workers face challenges in their working conditions, given their historical exclusion from basic labor protections. Individuals and families also struggle to meet care needs and afford its costs. In the last few years, the cost of child care has skyrocketed, and now eats up as much as or more than rent. The cost of long term care for the elderly or disabled is prohibitive for many, and Medicare only covers part of it. Individuals with care dependents often struggle to make ends meet and face tough choices between keeping their own jobs and meeting care demands. Our conference will bring many perspectives and stakeholders together to discuss a key challenge: how to improve workers’ conditions without increasing costs for those with care needs. The screening and panel discussions are open to the public, but an RSVP is requested. Click here for more information, or email careconferencepenn@gmail.com. Pilar Gonalons-Pons, PhD, is an Assistant Professor of Sociology at the University of Pennsylvania.